It’s easy to get into the mindset that your HVAC system will always run at peak performance. However, if you don’t partake in proper maintenance, this won’t be the case for long. A clean filter makes for a more efficient system. 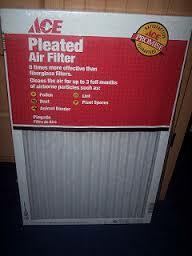 As your filter becomes more and more dirty, it has to work harder to circulate air through your home. Subsequently, it takes a toll on your budget and puts a strain on your system. To improve air quality. Do you really want dust, dander, and other particles circulating through your home? With a clogged furnace filter, there’s a much greater chance of this happening. To prolong your HVAC system. If you don’t change your filter often, you’re putting a lot of strain on your system. This increases the likelihood that it will overheat, thus resulting in serious damage and a costly repair (or replacement). This leads to an important question: how often should you replace your furnace filter? Since no two homes and families are the same, you should get into the habit of checking your filter every few months. If you want to play it safe, replace your filter every three months. If you require any assistance replacing your filter, don’t hesitate to contact us. We can visit your home, provide the necessary advice, and ensure that your system is running as expected. It sounds like a waste of time. It also sounds like a waste of money. However, neither one of these things are true when it comes to changing your furnace filter. As you can see, these things are important for a number of reasons. For example, decreasing your energy costs will save you money over the course of the year. Also, extending the life of your furnace can save you from paying for a replacement sooner than necessary. With all this in mind, you should get into the habit of changing your furnace filter once every three to four months (typically). If you need any help with this, don’t hesitate to contact us. 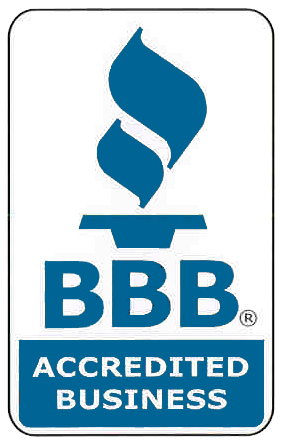 We’re more than happy to assist you!